Are you a kitchen supervisor? A safety officer? A Chef? Or A Foodie???? Whatever category you fall into, individual safety and safety of those around us is each one’s responsibility. Imagine you sitting in a Food court or Working in the restaurant’s kitchen and suddenly a fire breaks out! Highly dangerous, right? Well this is NO Exaggeration. LPG or PNG leaks are one of the highest risks associated with kitchens. To avoid such fatal situation, the authorities are obliged to install LPG gas leak detector in their kitchens. 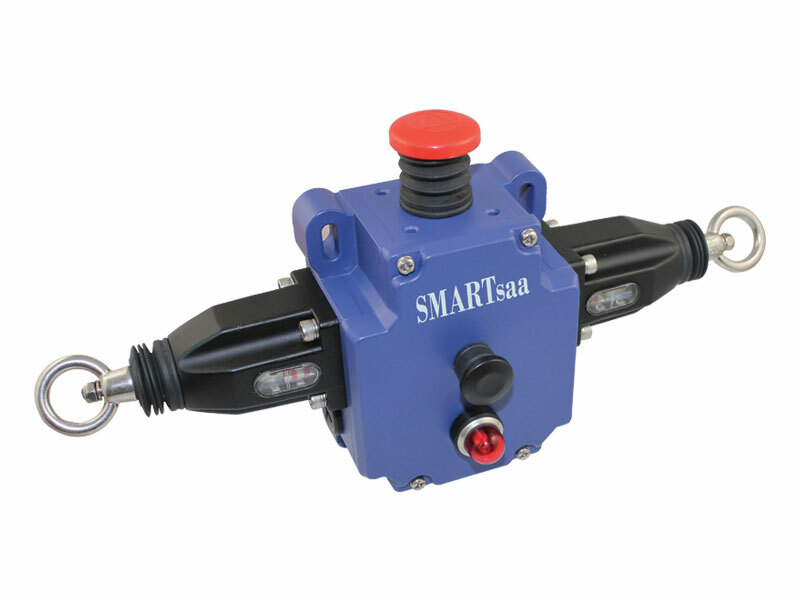 But mere fixing of Gas Detector and its associated circuitry is not sufficient. To have optimum protection it is mandatory to follow the safety norms and guidelines related to it. The gas sensor is capable of detecting the concentration of LPG/ PNG gas in 0–100 % LEL range having a resolution of 1. LPG Gas Detector: 6 inches to 1 feet from the ground surface. 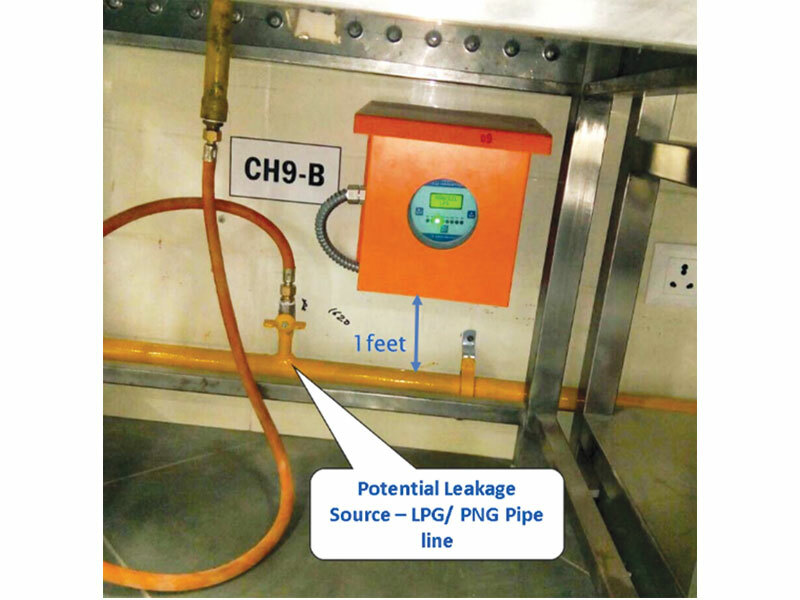 PNG Gas Detector: 1 feet above to the potential leakage source of PNG Pipeline. Detector Housing/ Enclosures: LPG/ PNG is highly flammable and explosive above 40%LEL. Hence Ambetronics Gas Detectors are enclosed in a Flame-Proof Housing made up of Cast Aluminum Alloy, LM-6. Protection Class: To protect the gas sensor as well as the gas detector from water, oil fumes and dust, it is compulsory to have the instruments tested for IP 65 or upper protection class. Ambetronics GT – 4000 FLP & GT – 2500 FLP, GT – 2511 FLP gas detectors are IP 65 & IP 66 compliant respectively. 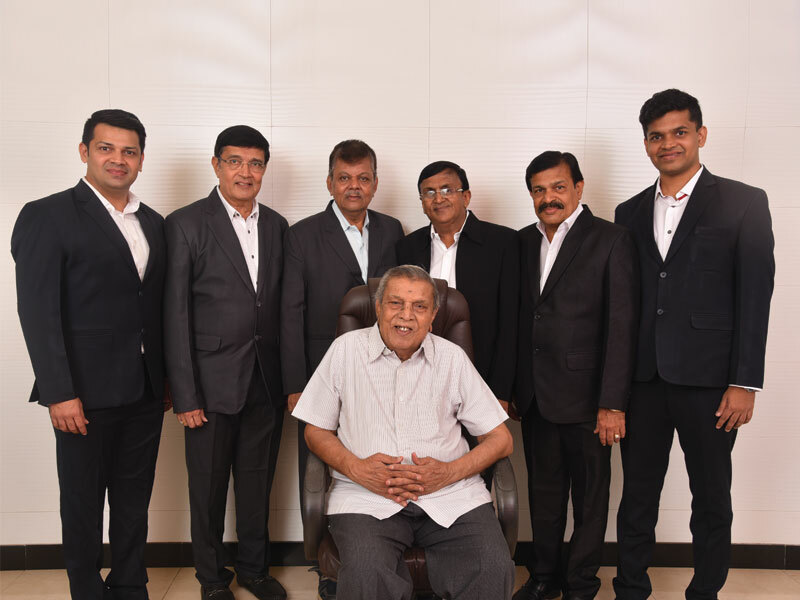 Ambetronics Engineers Pvt. Ltd. is an ISO 9001:2015 certified company manufacturing products that are CCOE, CMRI & CE compliant. The design and installation process given by Ambetronic’s Technical Experts has been unquestionable for past 26 Years. With 25000+ instruments working on site, Ambetronics has always stood higher in the field of Human & Industrial Safety.